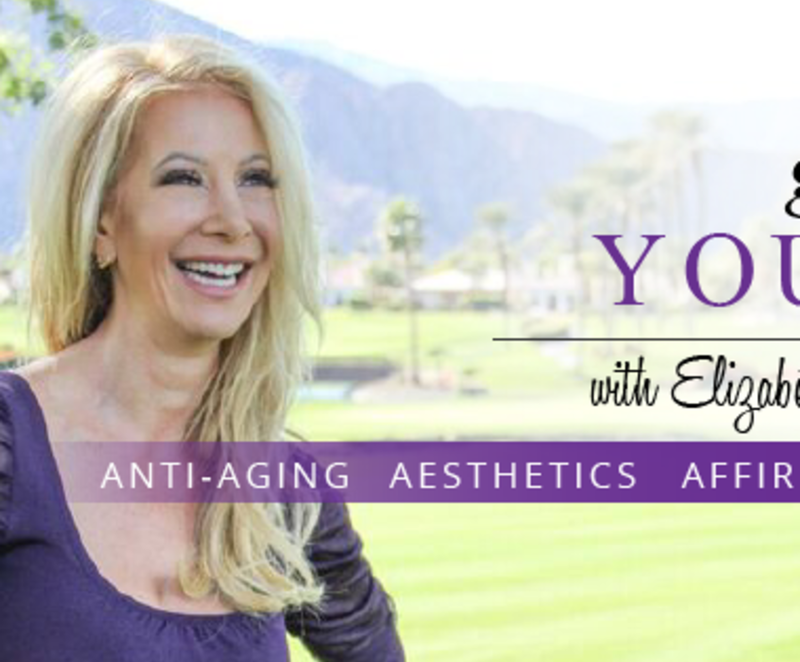 Elizabeth Scarcella is a lifestyle coach for over 20 years with a Masters Degree in Counseling. She specializes in helping clients find their self-imposed blocks preventing them from living a life of vitality. Instead of focusing on what's wrong, clients are guided through a series of modalities to create a happy life full of play, fun and ease.